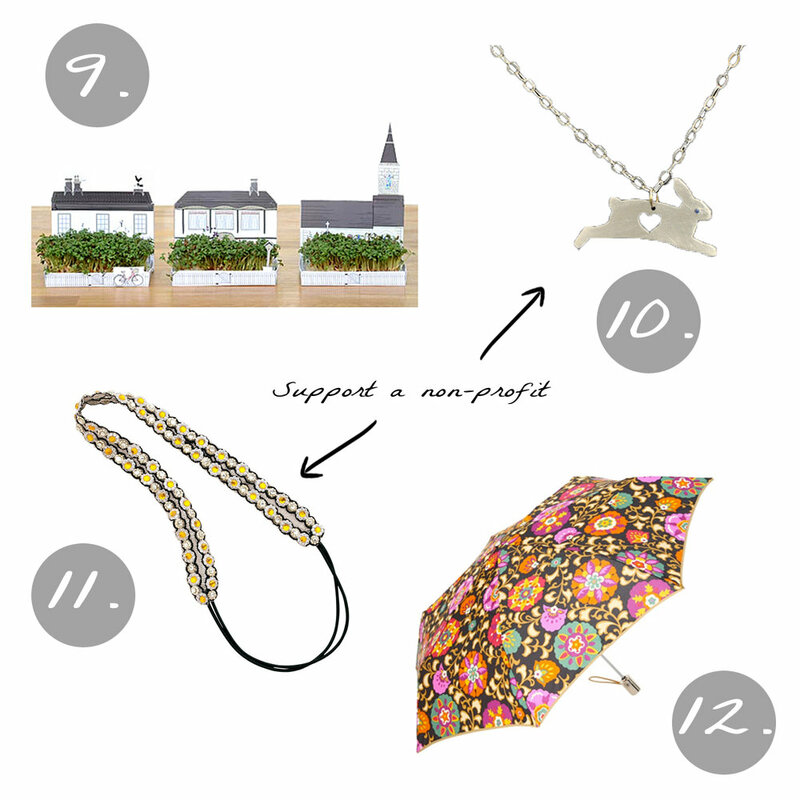 Last, but so not least, part 3 of the Aflutter 2011 gift guide. A lovely collection of potential presents for all the ladies on your list, and all under $40. Enjoy!